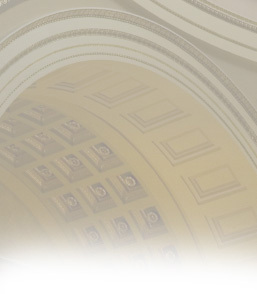 Mr. Landeros has been practicing law since June 1989. He graduated from Boalt Hall School of Law at University of California, Berkeley (CAL) where he was the class president. Mr. Landeros is a member of the Los Angeles County Bar Association Family Law Section and the California State Bar Family Law Section. He is also a member of the Central District, Northern District, Eastern district and Southern District of the United States Court of California. He is a graduate of U.C.L.A. with a B.A. degree in Political Science. 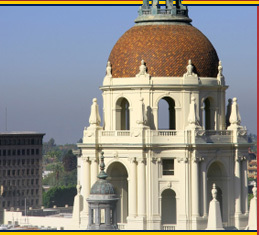 Mr. Landeros practices in the Superior Courts of Los Angeles, San Bernardino, Orange and Riverside counties.